How Do I Choose the Best Headphones for Kids? Volume control is important, as children have more sensitive ears than adults. Used improperly, headphones can lead to hearing loss. There are several important things to consider when choosing headphones for kids, but volume control and size are among the most important. Children have more sensitive ears than adults, and headphones pose a heightened hearing loss risk if used improperly. 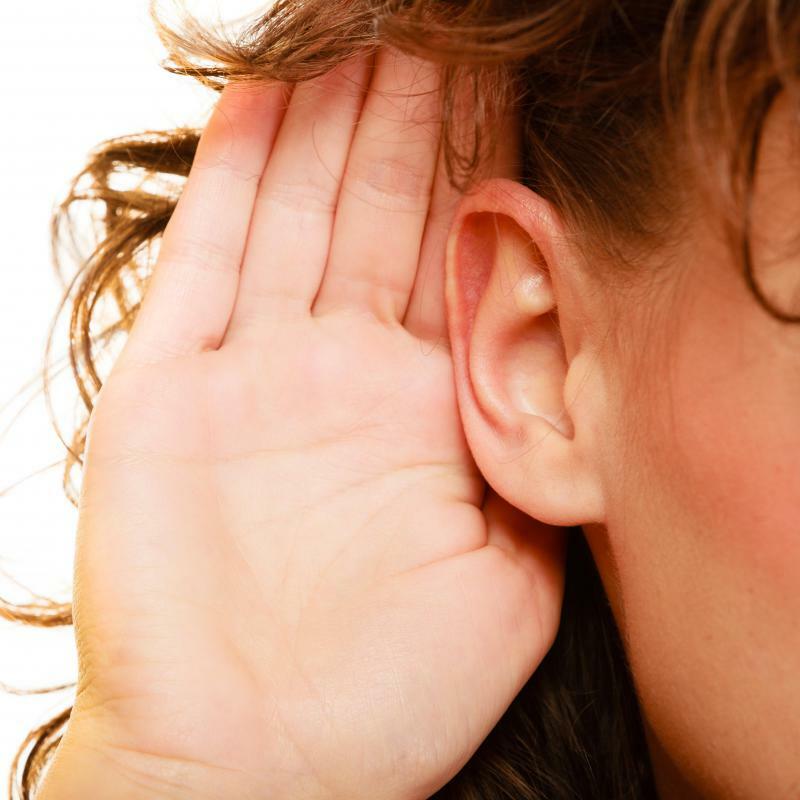 Funneling sound directly into developing ear drums can cause rupturing, or can lead to sustained hearing loss over time. When shopping for children’s headphones, look for products with safety sound controls that are designed specifically to fit into smaller ears. More and more children own portable music players that require headphones, and personal video game consoles, DVD players, and computers increasingly also have headphone jacks. Headphones are a good way to keep children self-contained in their entertainment. The best headphones for adults are not necessarily the best for children, however. Headphones typically come in three varieties: ear buds, over-the-ear clips, and ear cups connected with a rigid headband-type strap. Most of the headphones readily available on the market are designed to fit adult ears. They tend to be large and usually have no controls with respect to sound or volume. Although many of these products come in bright colors that are attractive to children, not all are appropriate for young ears. The American Academy of Pediatrics is one of many international regulatory bodies that has named 85 decibels as the noise limit for children under 12. Most portable music and video players are capable of pumping out sounds at much higher levels. Headphone manufacturers that make specific headphones for kids often incorporate controls that limit the decibel level that can be outputted. These sound caps usually work despite a child’s attempts to raise the volume directly on the device. Some music players allow parents to regulate the maximum volume, but not all do. A parent who wants to regulate the volume his or her child absorbs through kid’s headphones would be wise to look for models designed with this capability built in. Most of the time, volume control is advertised directly on the packaging. 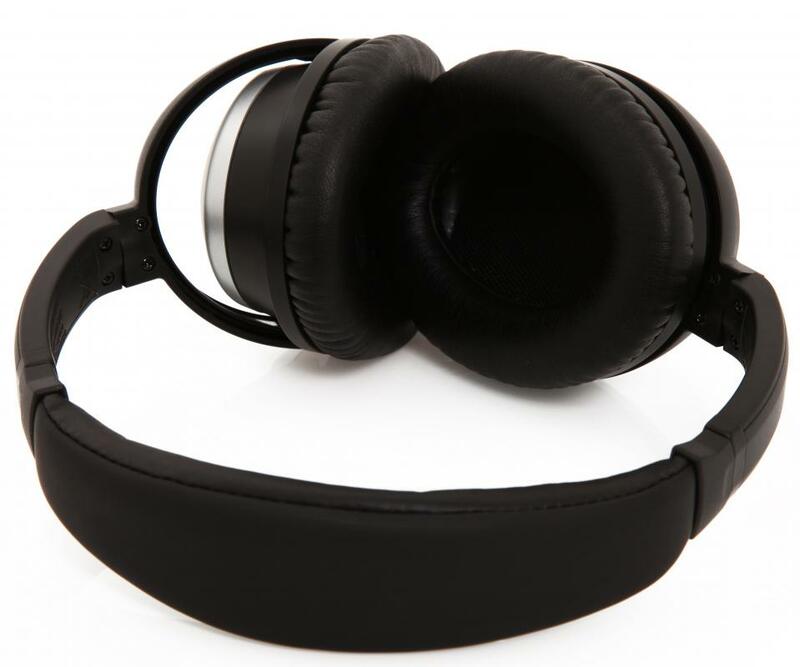 Store associates and customer service representatives should also have this information readily available and should be able to recommend specially designed headphones for kids. Size is also an important consideration when selecting headphones for kids. Depending on a child’s age and ear size, ear buds or ear clips may not fit properly. Especially for young children, ear cups usually provide the most comfortable fit and are more secure as well. Most manufacturers discourage the use of headphones for kids under the age of three. Baby headphones are never recommended, as a baby’s hearing can be severely impacted by direct noise, regardless of decibel levels. Even a child’s headphones can cause serious harm to infants. 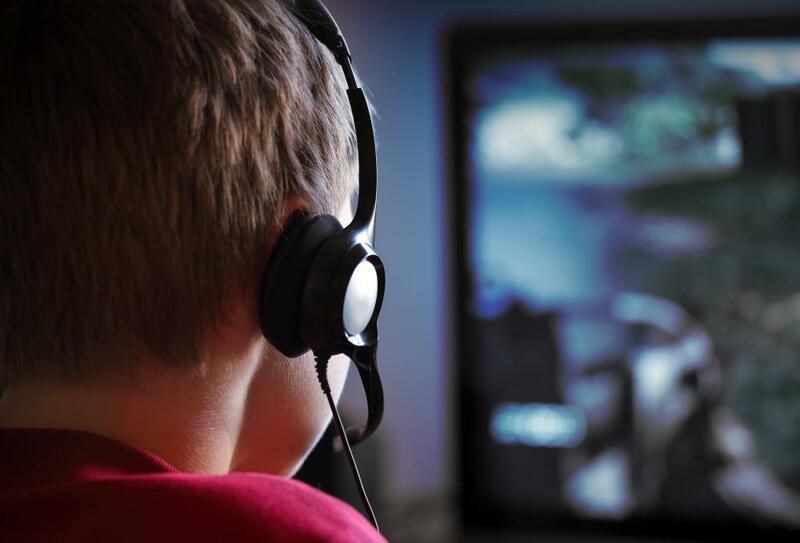 Do Parents Limit Video Game Time for Their Children? How Do I Choose the Best Drum for Kids? How Do I Choose the Best Hat with Headphones? How Do I Choose the Best High-End Headphones? How Do I Choose the Best Baby Headphones? How do I Choose the Best Walkie Talkies for Kids? What are the Different Types of Cordless Headphones? @MrsPramm - It's not usually that much of a problem, and I would buy noise canceling headphones for kids if they were going to be in a high noise environment for a while, like in an airplane. But you definitely shouldn't let your kids wear headphones while they are cycling in traffic or something like that. I don't think anyone should do that though. @indigomoth - Yeah, I used to laugh at one of my friends who insisted on wearing earplugs whenever we went to a concert, but his hearing is much better than mine now, a few decades on. I'd be very careful about letting my kids listen to loud music and I'd make sure to get kids' earphones so I could make sure the sound never got above a certain amount. Another thing to consider is that you really don't want your children running around oblivious to outdoor noise. I wouldn't give my kids ear-buds even if they were volume controlled. Headsets with wide ear cups are much better, because they diffuse the sound slightly so it isn't being directed at the ear drum. My sister is an audiologist and she is often dismayed at how much hearing loss she sees in even young children, because their parents don't know they have to regulate the sound when they are listening to music through headphones. If you let them listen through ear-buds it's basically like letting a hard stream of sound go directly onto the ear drum. Even big headphones aren't ideal, but they are better than the little ones.